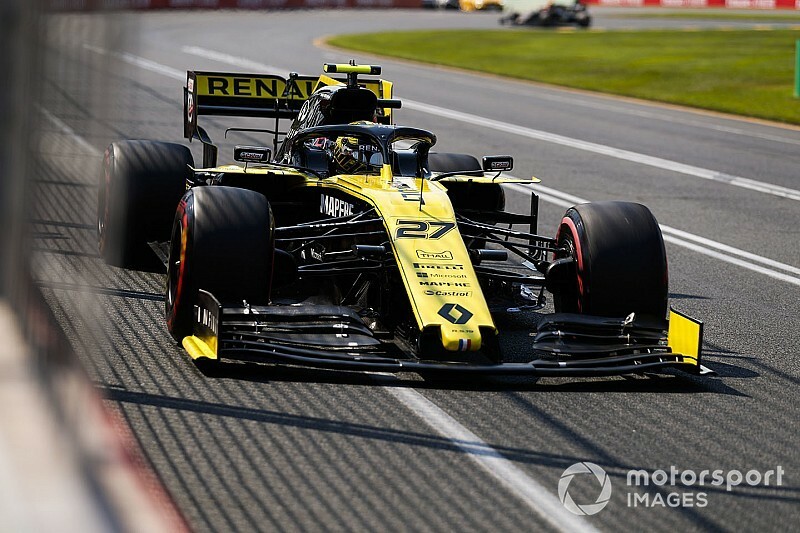 Renault's Formula 1 team needs to be hard on itself if it is to bounce back from the disappointment of the Australian Grand Prix, reckons its managing director Cyril Abiteboul. 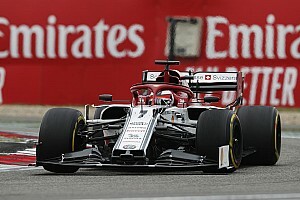 The French car manufacturer has set sights on closing down the gap to the top three teams this season, but it endured some frustrations in Melbourne as it felt it never showed off the full potential of its car. 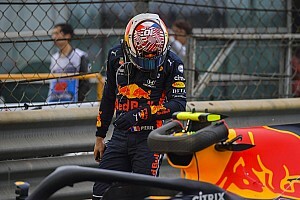 "In seasons gone by, we would have been satisfied with a seventh-place finish at the first race of the season, but this year we were a little disappointed," he said in a team preview. "Equally, we need to target operational excellence in all areas. "Having both cars inside the points is the target and we want to show the qualities of our team. We have to be hard on ourselves if we're to keep on our path." 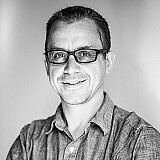 Technical director Nick Chester said that the updates to the team's car would be linked to cooling, as well as mechanical and aero developments. 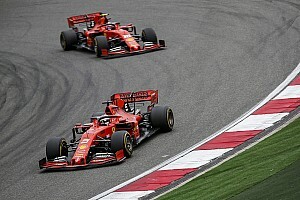 "We didn't qualify where the cars deserved to be in terms of pace and that was down to execution in some areas and a reliability problem which is now understood," he explained. 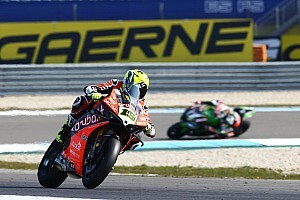 "It shows the midfield is so close and that any small mistake or dip in performance means you'll lose places on the grid. Unfortunately, we experienced that quite directly. "The reality is, the lower down the grid you qualify, the more likely the risks of damaging the car are. Elsewhere throughout the weekend, we tested some new parts, played around with different setups and learnt a decent amount. "It's quite clear, though, we have some work to do to move away from the midfield, which is where we want to be."